Risner Web Design, located in Coumbus, GA, has been providing professional website designs for over 15 years. We understand every business has their own goals in mind which is why we only have the best web design developers that are always available to answer your questions until your project is completed. We provide our customers in Columbus, GA with a finished product that is not only complete and functioning, but is suited to meet your goals beyond your expectations. We will work with you to make sure your own business and branding goals are met. 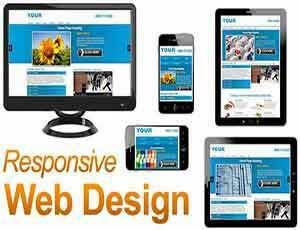 All of our web designs are mobile responsive so your website will dynamically adapt to any size screen from cell phones to large very large screens. Visit our web design page for more information or call us 706 457-6876 if you have any questions. Over the years Risner Web Design has been a valuable resource for helping small businesses be successful. In addition to web design we offer professional real estate aerial photography and cinematic 4K videos for Harris County GA and Columbus GA. Below are links to different categories on this site. Google now requires website to be mobile responsive or lose ranking on mobile searches. 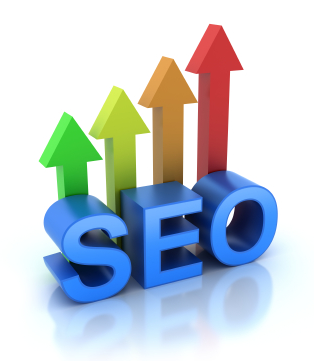 Search engine optimization is the process getting your website ranked in search results. 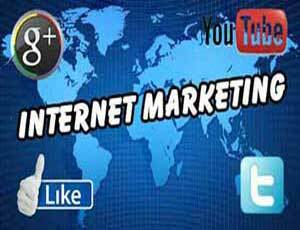 Great internet marketing campaign can be the difference between success or failure. Professional 4K cinematic, full motion drone videos and real estate aerial photography. Your potential customers in Columbus GA have to find your website so having an SEO friendly website will help your online business achieve excellent search engine results. SEO consulting has become a critical component of internet marketing since online sales are growing annually. 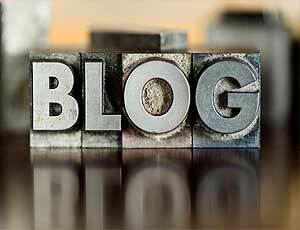 Our Blog page has a lot of valuable information if you’re considering hiring a consultant. Our professionals make your website search engine compatible, ensuring it’s found, indexed, and ranked in your favor. 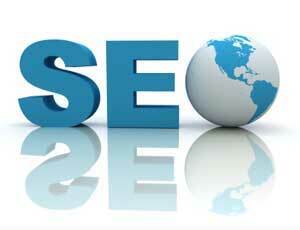 SEO consist of 2 categories which are on and off site methods. On site SEO is the process of ensureing your website pages are optimized for search engine results including your targeted keywords. Off site SEO refers to actions taken outside of your own website to impact your rankings within search engine results pages. Before starting an SEO campaign, proper keyword research should be implemented for your niche. 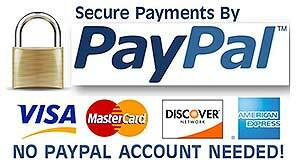 Check out our SEO page for more information. 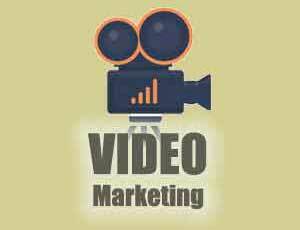 Video marketing is becoming more prominent in the process of online marketing. 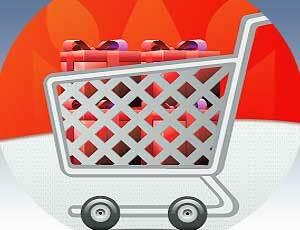 Ecommerce & payment gateway solutions for your website shopping cart. Real estate photography blog for agents in Columbus, GA & Harris County, GA. Examples of web design projects for our clients. 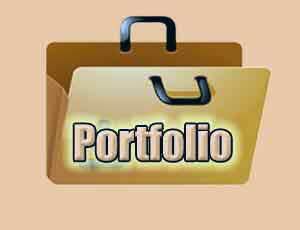 Click here for web design portfolio. We provide video production, editing and marketing for your website which is becoming more prevalent in search engine results. In 2006 Google purchased Youtube for 1.65 billion dollars which is an example why online video is the future of online marketing. An example of this is Youtube which receives more than 1 billion visitors each month. Compared to just text, videos will engage your visitors and spend more time on your website which results in a lower bounce rate. Video content is effective in marketing because it’s the best method to show a product in action. If you're a business in Columbus GA, contact us if you need a promo video to promote your company information and products. We have the most experienced drone pilots in Columbus GA specializing in professional 4K cinematic, full motion drone aerial videos and aerial photography with special effects for various events as described below. 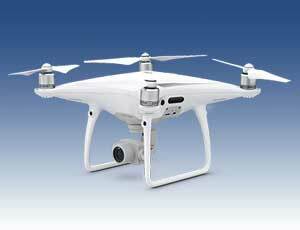 Mostly outdoor weddings are chosen for their location and stunning scenery so why not augment traditional wedding videos by capturing aerial videos and aerial photgraphy from certain points that only drones pilots can provide. 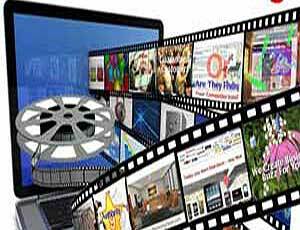 We also provide background music and special effects to the footage as well. Another way of showcasing a spectacular hotel situated on a sandy beach next to the ocean is by drone videos and aerial photography. Measure and report progress of construction companies implementing large building projects. 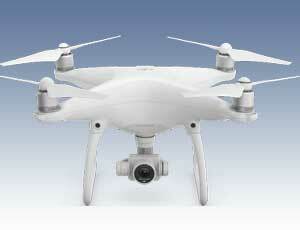 Rather than put insurance adjustors at risk, drones pilots can inspect hail or wind damage to roofs. Use our drone services to film outdoor events such as car shows, parades, boating, skiing and golfing in Columbus GA or Harris County GA.
More real estate agents in Columbus GA are now realizing low altitude aerial photography and video footage captured by drones pilots sell large land and homes with special features more quickly. 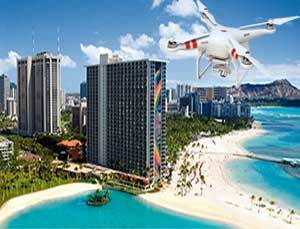 In addition, real estate agents hiring drone companies have stated they are attracting more listings as well. If you are a real estate agent in Harris County GA or Columbus GA, contact us for more information about our competitive and affordable drone aerial real estate photography services.